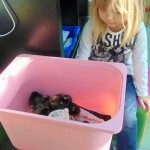 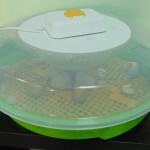 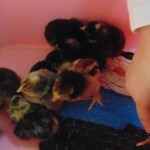 Children in Green Class are proud to present their new additions to the class: 7 day old chicks! 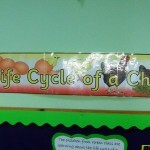 This is one of their favourite projects while learning about life cycles. 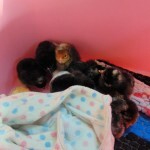 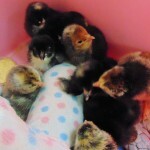 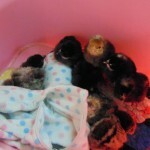 The new chicks are very well looked after, being surrounded by lots of love and attention. 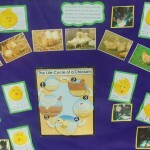 They may be young, but the children in Green Class have shown they can be very responsible.